TOKYO – Ric O’Barry, recipient of the prestigious Bambi Award and star of the Oscar winning documentary “The Cove” was detained by Japanese immigration officials at Tokyo’s Narita International Airport on Monday. After arriving into Tokyo at approximately 4:45 p.m., O’Barry was repeatedly interrogated, and placed in a deportees’ facility, similar to a jail, where he has been held for over 32 hours. 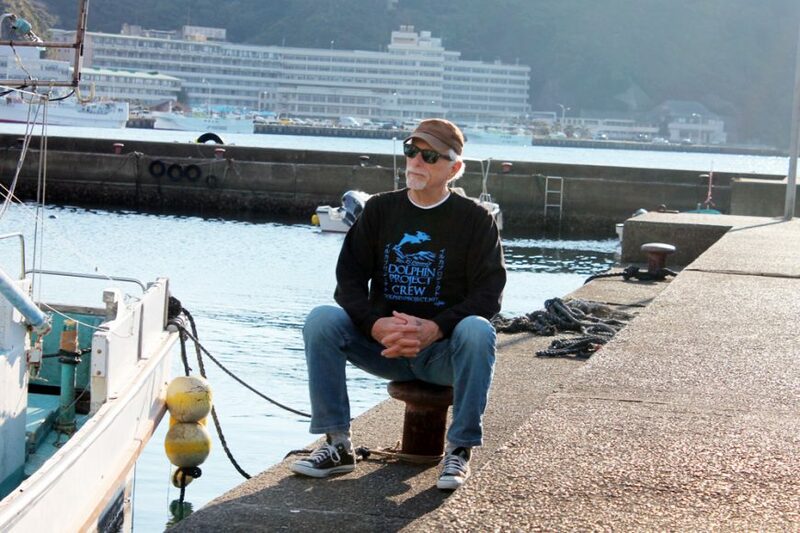 According to his lawyer, Takashi Takano, O’Barry was told he couldn’t enter Japan on a tourist visa as his tourist status was not “fully proven.” Officials also accused him of making “The Cove” movie, as well as being related to Sea Shepherd, an anti-poaching organization. O’Barry has denied both accusations. Takano has filed a formal objection, with the decision to allow O’Barry into the country or deport him to be made by the Japanese government. Authorities have refused to provide Takano with information to support their decision, and O’Barry’s refutal has not been accepted. While he is detained for questioning every time he visits Japan, nothing of this magnitude has ever happened before. Upon learning of O’Barry’s predicament, Congressman Ted Lieu’s office contacted the State Department, which confirmed O’Barry’s detention. The 76-year old Founder/Director of Dolphin Project and former trainer for the TV series “Flipper” was arrested last August for allegedly not carrying a passport. After spending a night in jail, all charges against him were dropped when police discovered the passport in the car O’Barry was driving. Dolphin Project Cove Monitors are on the ground in Taiji throughout the killing season, documenting and disseminating information. The team has always operated within the Japanese legal system. A number of high-profile celebrities, including U.S. Ambassador to Japan Caroline Kennedy, Harry Styles, Maisie Williams, Yoko Ono, Ben Stiller, former Guns N’ Roses drummer Matt Sorum and Sting support O’Barry in his work. Ric O’Barry’s Dolphin Project and our legal team are going to challenge the deportation as well as the dolphin hunt. 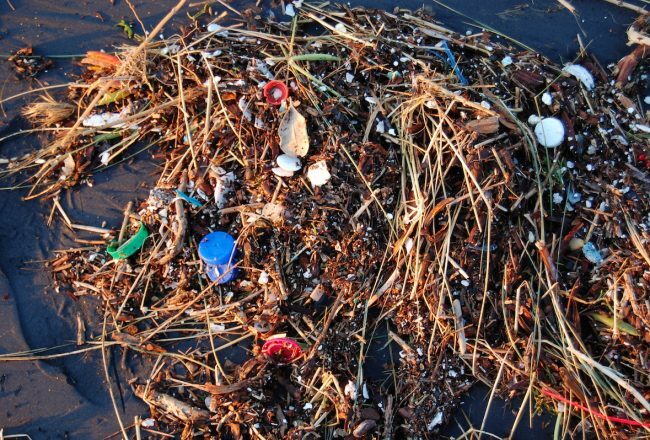 Please consider donating to help us in this fight. We cannot let Japan hide what happens in Taiji. The world is watching. The hashtag #IStandWithRicOBarry is starting to trend. 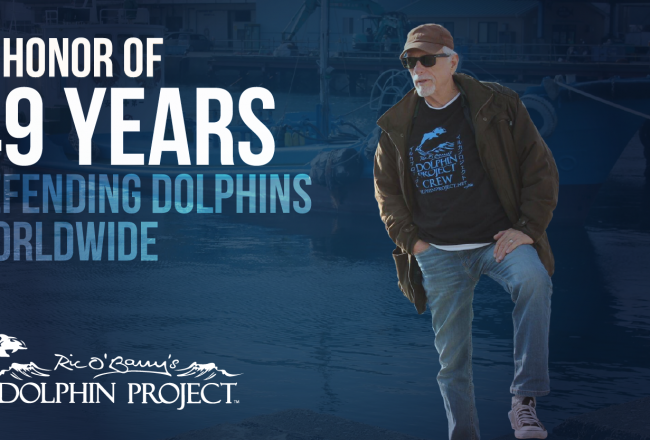 About Ric O’Barry’s Dolphin Project: Ric O’Barry’s Dolphin Project is a non-profit charitable organization, dedicated to the welfare and protection of dolphins worldwide. 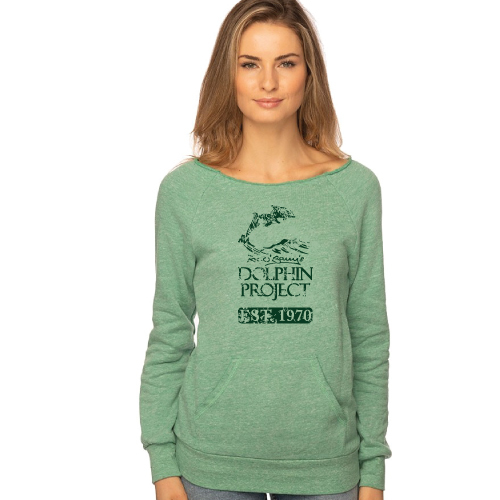 Founded by Richard (Ric) O’Barry on Earth Day, April 22, 1970, the organization aims to educate the public about captivity and, where feasible, free captive dolphins. 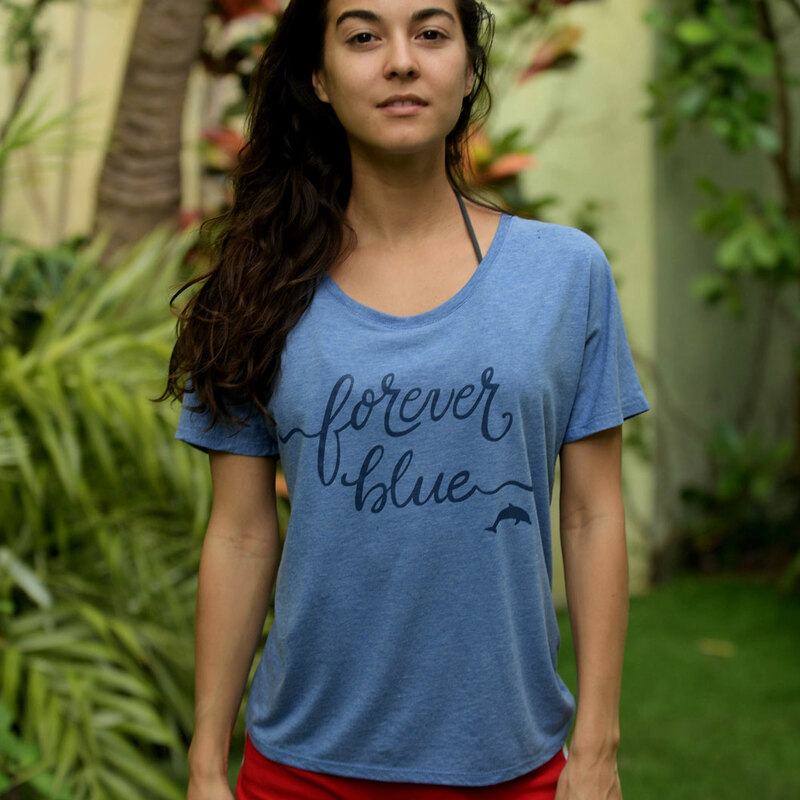 The mission of the Dolphin Project is to end dolphin exploitation and slaughter, as dolphins are routinely captured, harassed, slaughtered and sold into captivity around the world – all in the name of profit. 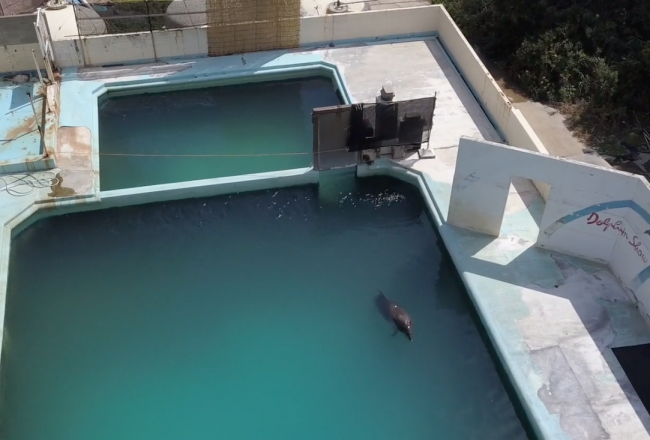 Dolphin Project works not only to halt these slaughters but also to rehabilitate captive dolphins, investigate and advocate for economic alternatives to dolphin slaughter exploitation and to put a permanent end to dolphin captivity. 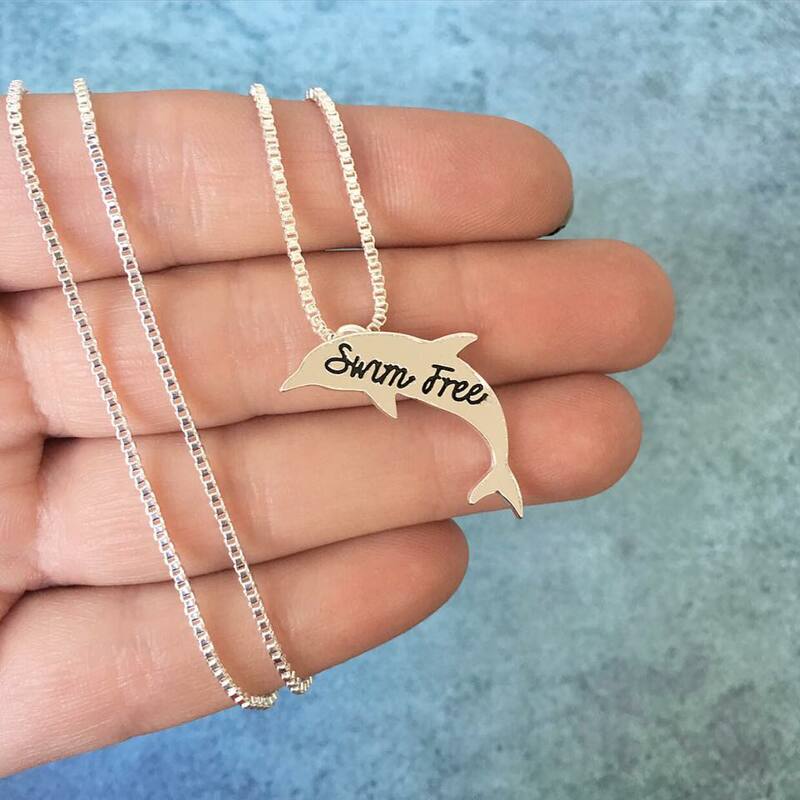 This work has been chronicled in films such as, ‘A Fall From Freedom,’ the Oscar-winning documentary ‘The Cove,’ and in the Animal Planet mini-series, ‘Blood Dolphin$.